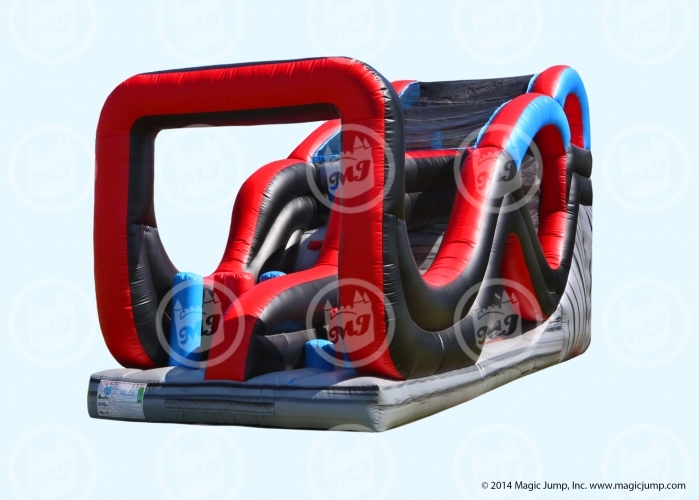 This Dual Lane Inflatable Obstacle Course can be an amazing centerpiece for any backyard party, corporate or family friendly event. 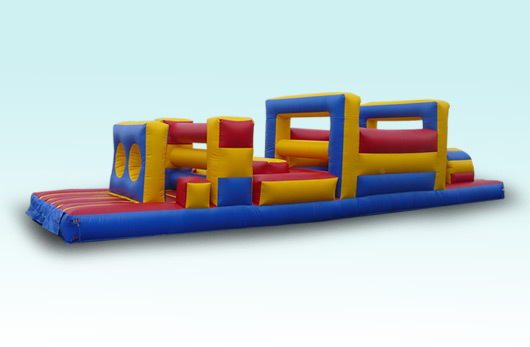 This 30' long obstacle course is great for all parties. 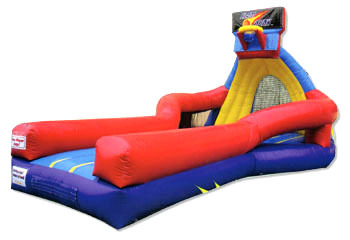 Go through tunnles and a pop-ups then crawl up a wall and slide down on the side! 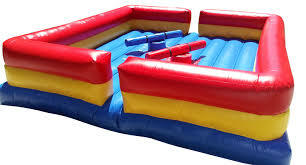 The joust is great for kids middle school age through adults. 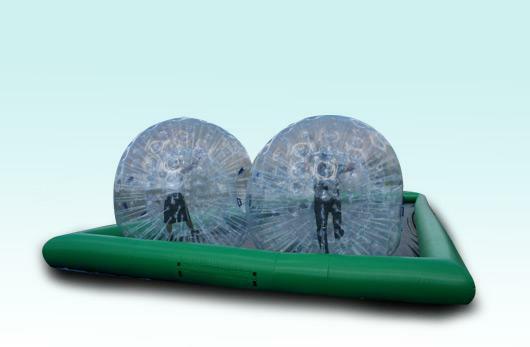 This 2 person game sees who has the most balance and strength. Volcano Zone-Coming Soon in 2015! A game designed to challenge your agility, balance and endurance themed to look like you are battling on an epic torrential magma flow. Can you survive the Volcano Zone?! Four of you are trapped floating on molten magma on stone podiums trying to avoid the swinging stone debris. Do you jump or do you duck? Either way just make sure that you don't fall into the fiery ibis waiting for you. Mechanical Bulls are great for kids and adults. This safety controlled bull will stop as soon as you fall off. Great for college and adult parties as well! Our 3 face portable climbing wall is the ideal for any party or family friendly event. Fun for all kids and adults with 1 easy routes for beginners or the younger 1 medium/hard level route for those with average climbing ability 1 very hard level for advanced climbers and those looking for a serious challenge. 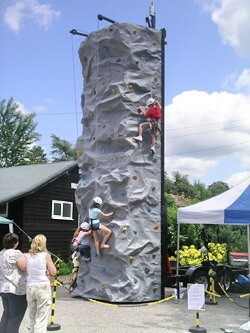 This fully mobile climbing wall will have kids both young and old cheering each other on as they climb their way up this realistic rock wall. 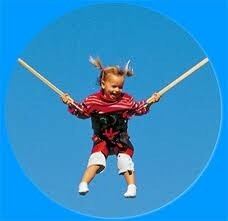 Take flight and soar into the air on the Power Jump Bungee. It will take your breath away! Go as high as 25’ in the air doing back flips or somersaults as the two bungee cords guide you safely back to the inflatable trampoline each time you come down - exhilarating for all ages!!! 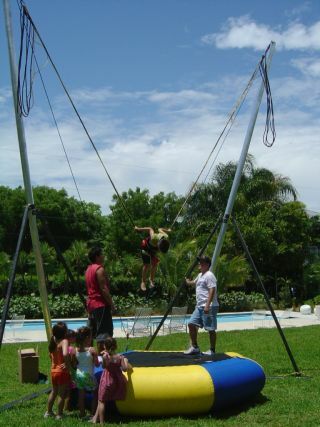 The Power Jump Bungee is a unique amusement ride set up in a safe, controlled environment and is accompanied by control operators. Don’t miss the opportunity to have this at you next church event, corporate function, school or fundraiser! 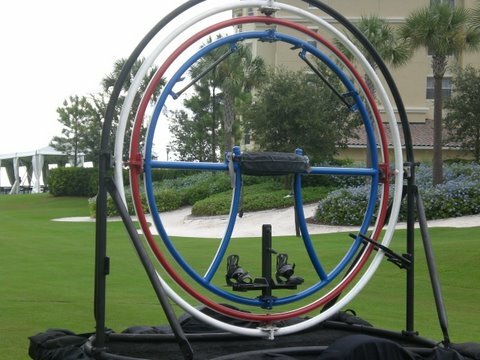 This human gyro is great for all parties, corporate events and school functions. Stand Up and get twisted in every which direction. This Slam Dunk Basketball is great for kids 13 and up. Great for corporate events and school functions. This will see how high you can jump to dunk the basketball! The 1st-N-Goal is a game of strength. 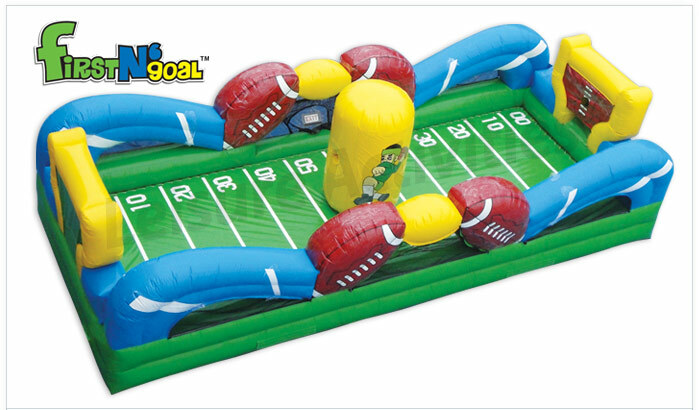 You play tug of war with the other person and see who can score the most points by throwing the football inside the hole. 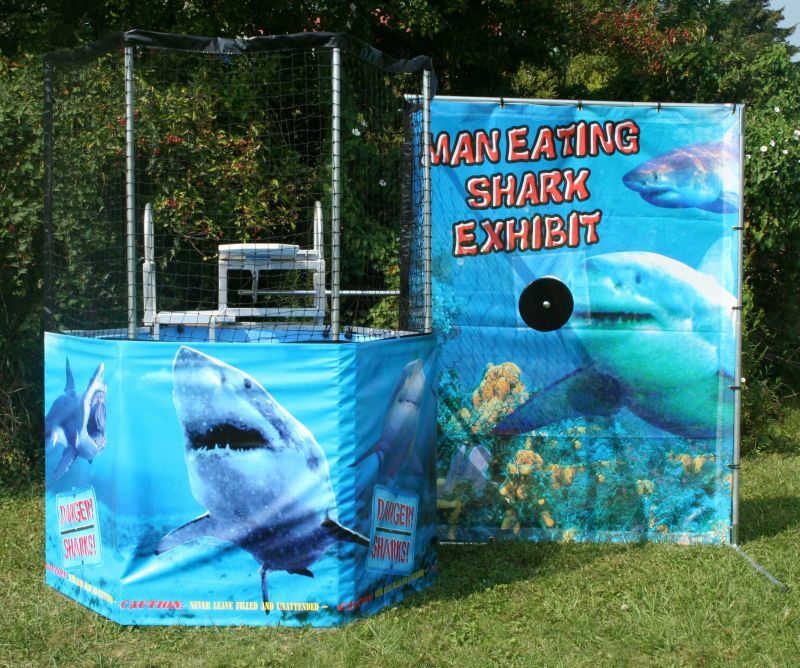 This Dunk tank can provide hours of fun for all ages. Dunk your boss, principal, coach or even your pastor!